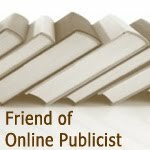 Welcome to THEMINEFIELDS Blog Tour, brought to BookTrib by the Media Muscle team and a plethora of amazing book bloggers, Including the awesome me! Hahaha. 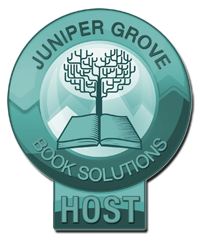 Well, beginning April 1, a section of chapter 1 of the new release The Minefields by Steven Eisner will be featured each day by a book blogger until the entire first chapter has been provided to you. 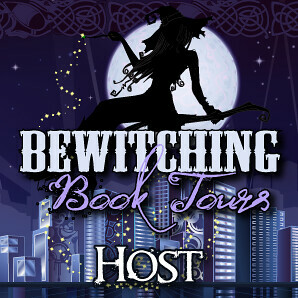 So my turn today would be the 28th Chapter, 28th blog participating in this ohhh-some blog tour. Today, the author is sharing the idea of would it be good to use personal stories in writing. So check his out. And, after reading this, you might want to check other blog involved in the tour as well. Just click HERE. 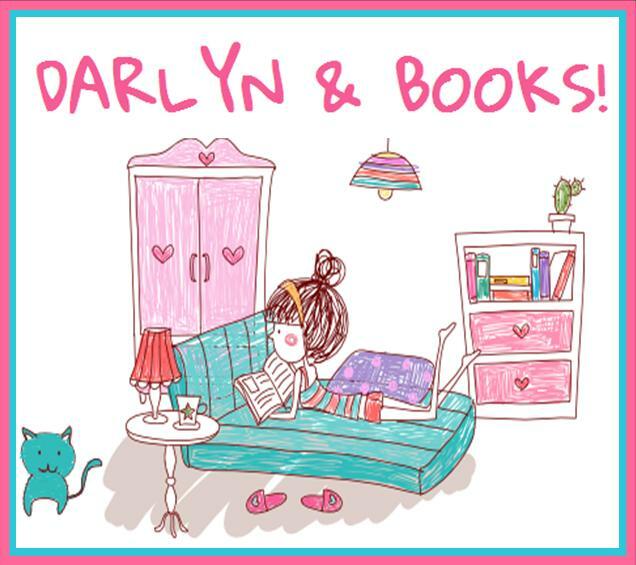 Using personal stories in writing: do or don’t? While THEMINEFIELDS is most definitely a novel, it draws heavily on stories I know, understand and have experienced, in part both in my business life as well as my personal. And as these stories evolve in my writing, there is no question they take on a life of their own. My tales become more interesting, often more vivid, at times more provocative and generally, speaking, more imaginative when they gain new rhythm, speed and texture. 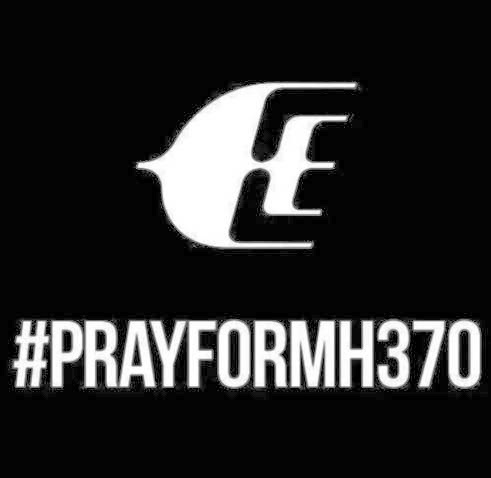 So often real life can bog down on us. And then meander back on itself as if to slow the forces of good storytelling to a crawl. I’ve learned that readers don’t take to languishing in the details all that much, unless it is in the details that the reader learns more important things about the story. I think the author’s “ job one” is to keep the story flowing, connecting all the dots concisely and to wander little. You wander only when the overriding theme is about wandering. A writer, certainly this one, needs to curb the inclination to become overly indulgent about back story, unless, of course, back story is the primary driver. I keep finding myself repeating as I write “less is more.” As for real life giving the nourishment to new stories, this is absolutely a truism And there is nothing like reliving a moment in your head that pecks away at you… so as to capture it just as you’re recalling it with what you’re seeing, hearing, smelling and feeling. It’s one of the greatest joys for me as a writer to get what I remember down … from head to paper with authenticity. Situated smack between the cigarette-and-martini days of Mad Men and the nihilism of House of Lies, Eisner paints a classic roman a clef in stinging detail. Protagonist Sam Spiegel is the Golden Boy with the New York business world at his feet when he is called home to Philadelphia just as he has begun to make his mark. His father, Holocaust survivor Harry Spiegel, is ailing and it’s with reservations that Sam takes on the challenge to grow his father’s firm, Spiegel Communications, into national prominence. The complex themes of the father-and-son relationship, like those found in the works of Chaim Potok and Mario Puzo, are brought vividly to life as Sam and Harry battle over the future of the family legacy. Harry’s eyes were closed and his breathing was pronounced. He looked peaceful. The trumpet that had started playing the finale to Sunday Morning seemed prophetic under Dad’s staccato snore. “Nurse Ratched” never returned. A chipper young blonde took over instead. The second injection was administered. Before writing his novel and after learning the ropes at Doyle Dane Bernbach, New York, Steven C. Eisner created and led Eisner Communications, a Baltimore-based advertising agency, for more than two decades, creating hundreds of effective ad and PR campaigns for leading corporations and associations including Black & Decker, Marriot, McCormick Spices, PhRMA, US Airways, Lenox China, the Maryland Lottery, the Nature Conservancy, and the United Way. Eisner Communications won numerous industry awards including CLIOs, ADDYs, and EFFIEs, and the O’Toole for creative excellence across its entire client roster. 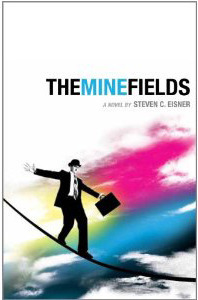 The Minefields is Steven C. Eisner’s first novel.